I repeated Shiseido Benefique Power Mask Repair (sheet mask). In Benefique line, I have tried some samples, but they are not so much impressive. But this “Repair Genius” is different. After I used some samples, I bought. This total 12 packs are one full set. This Repair Genius is a kind of “All-in-one” product. After your face wash, apply this gel and sleep that’s all. I know some people have a kind of not nice impression of “all-in-one” moisturizers as they are for lazy/poor/people or those who has no interest on their skin caring. I had thought that the users have tough skin. Indeed this Benefique Repair Genius is not focusing on these people. This all-in-one gel is a special care. SK2 released “Over Night Miracle Mask” on 2018 as a limited for Spring, and this Benefique Relair Genius is one of the followers. They say “preparing for your important day”, and recommend to use these 12 packs for 3 months (use it per a week). Indeed I would like to introduce for those who are extremely busy people, first truck running ladies or working mothers. After your washing routine at night, Just wipe the neck of the package, and apply it all on your face and get sleep. Some of you will find your skin looked as if pretty well cared. Also, if you are travelling, this Repair Genius helps your skin from super dry room in the hotels. I have a plan for my summer, and I may bring it. For me, fortunately I have time to care for my skin. 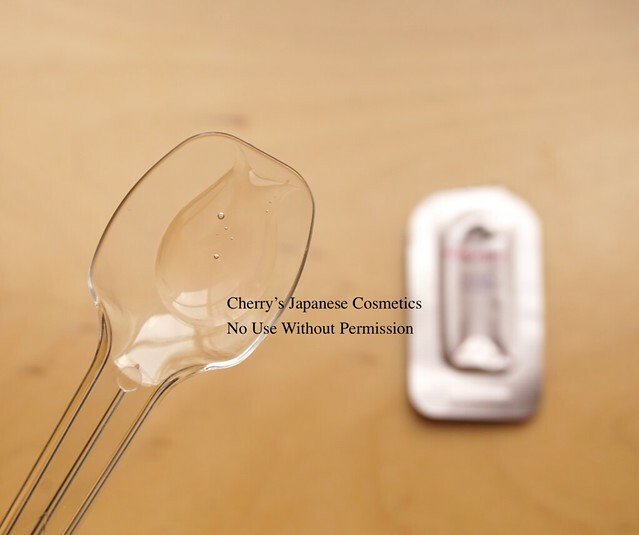 Also, my skin is not tough, I NEED to care if I want to work hard without irritation on my face. This Repair Genius is not enough. I need something more. This Repair Genius is a kind of clammy product, less oily. I combine few products as my skin condition. When I use this Repair Genius, I use this in the final of my routine. If you want to have something lifting or brightening special items, I guess apply it before of this repair Genius. Totally to say, it helped my late Winter to early Spring season. 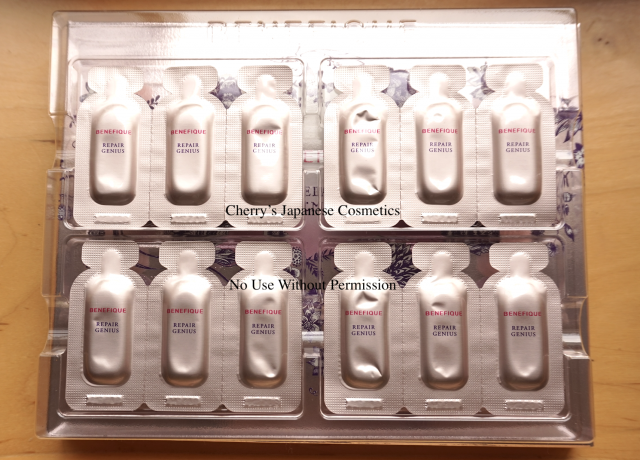 Please check the latest price, and order from here: ”Shiseido Benefique Repair Genius” or in our JPY Branch!